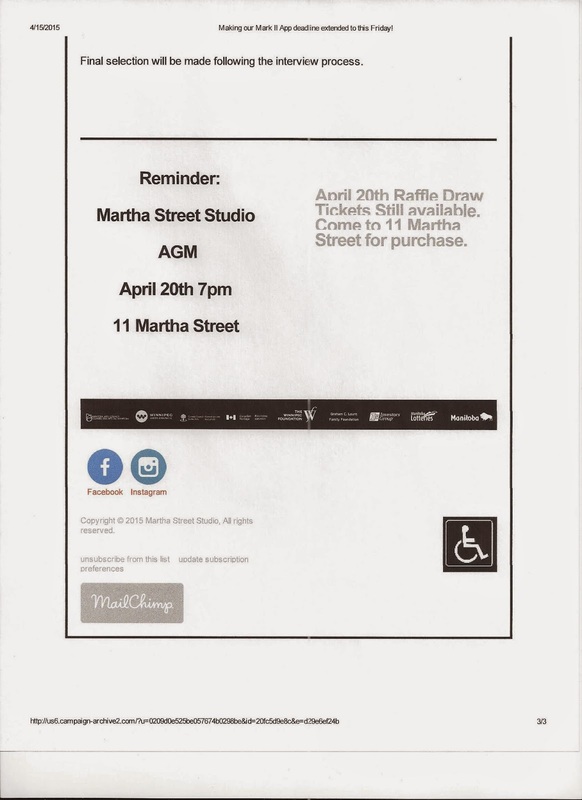 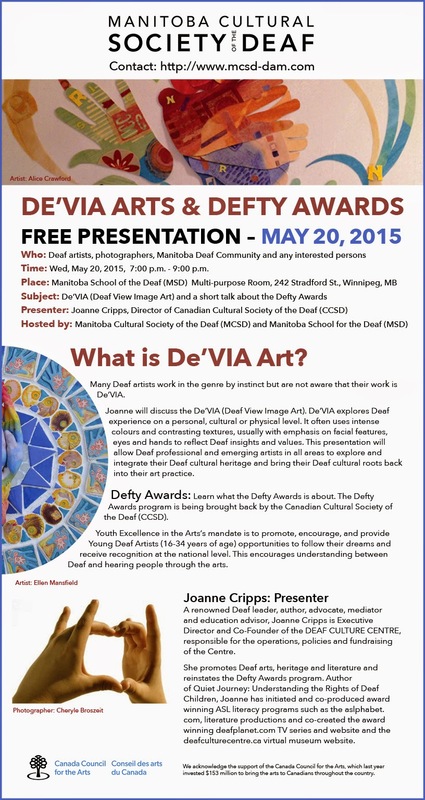 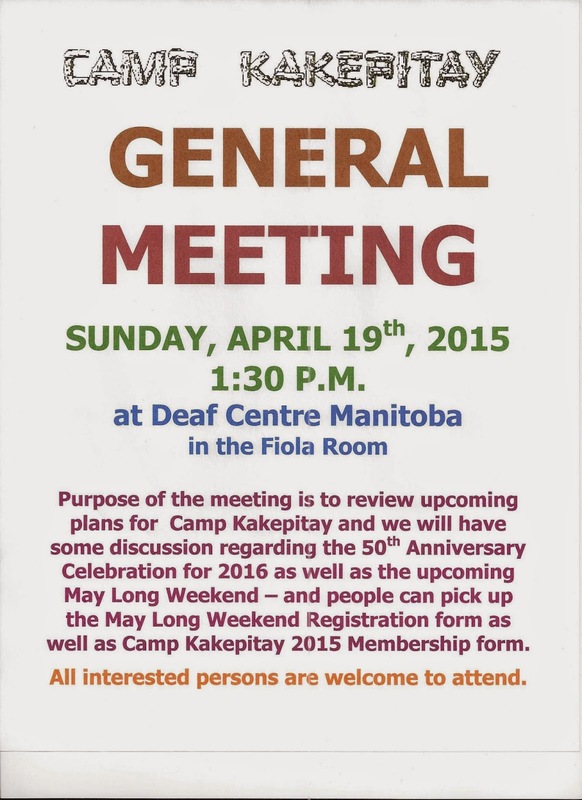 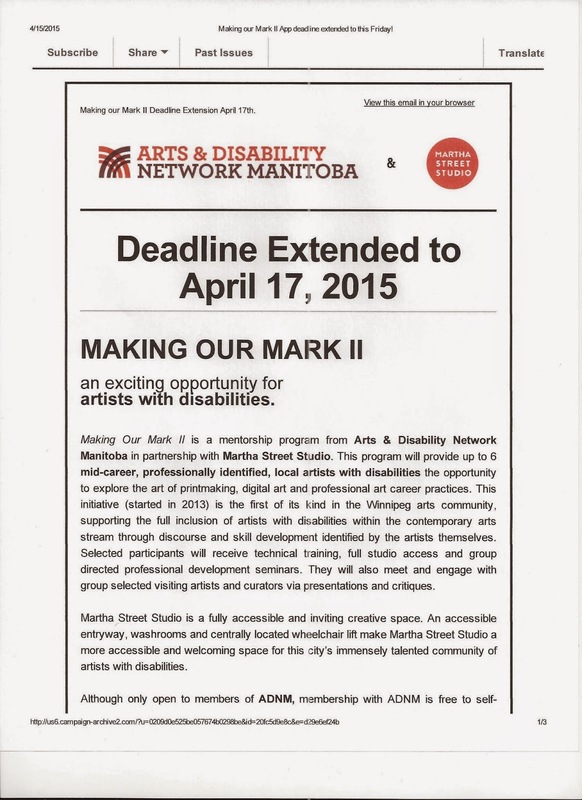 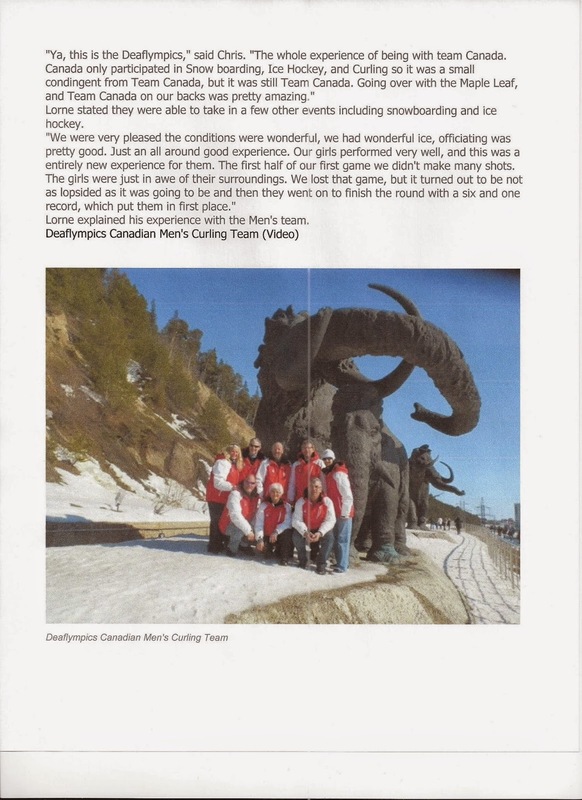 Manitoba Cultural Society of the Deaf (MCSD)- De'Via Arts & Defty Awards- May 20th! 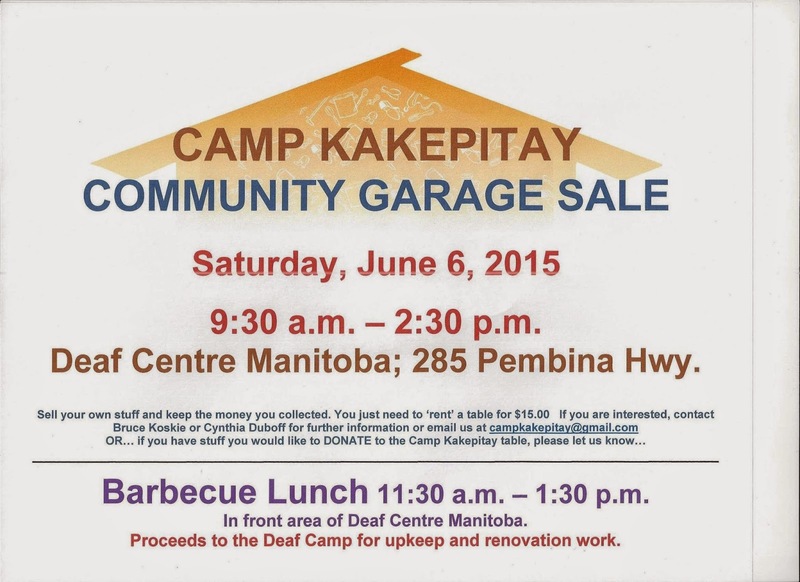 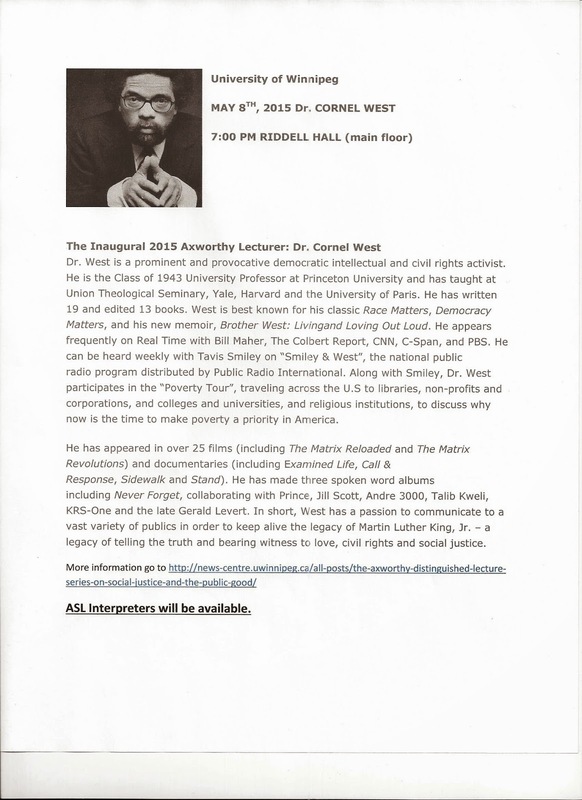 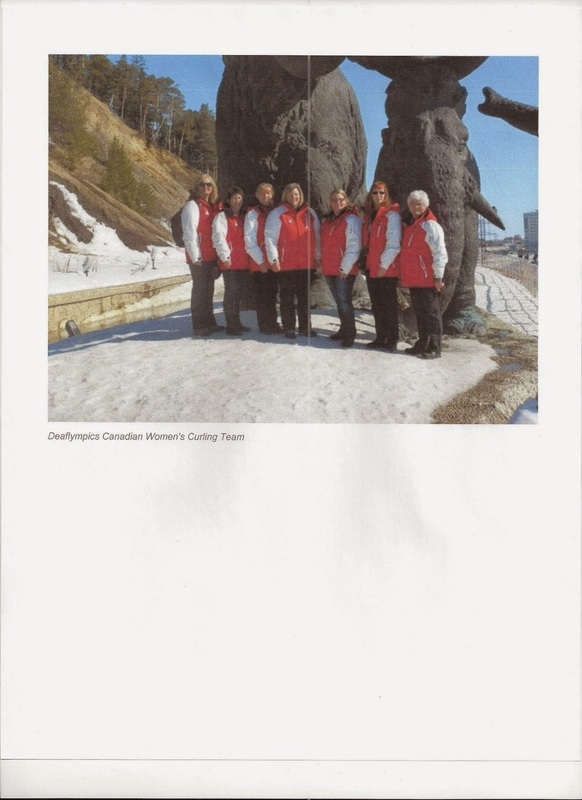 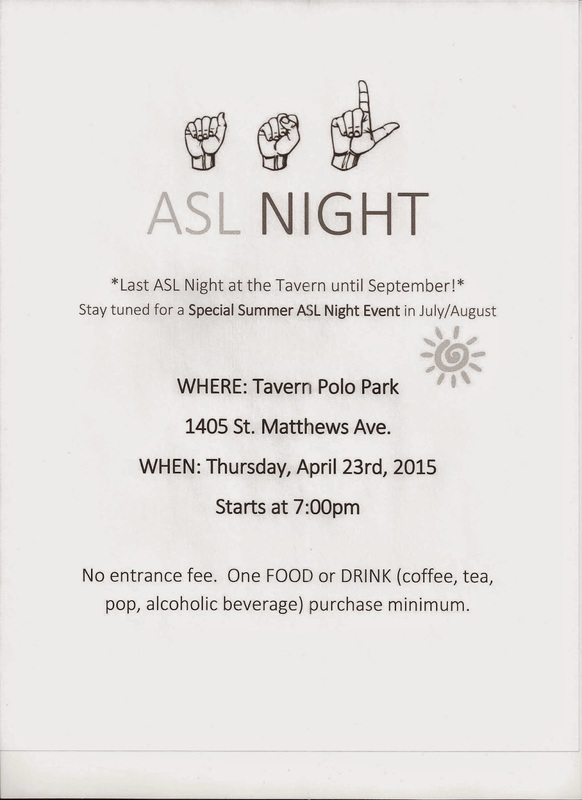 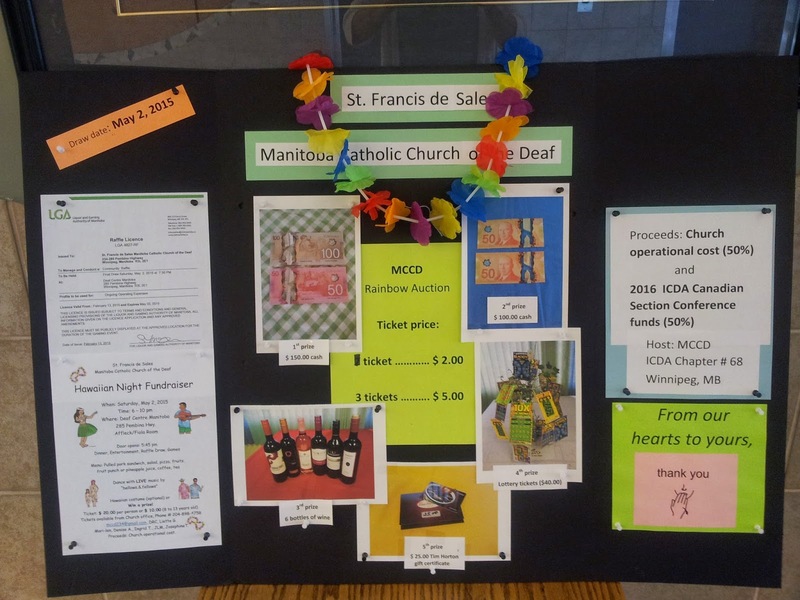 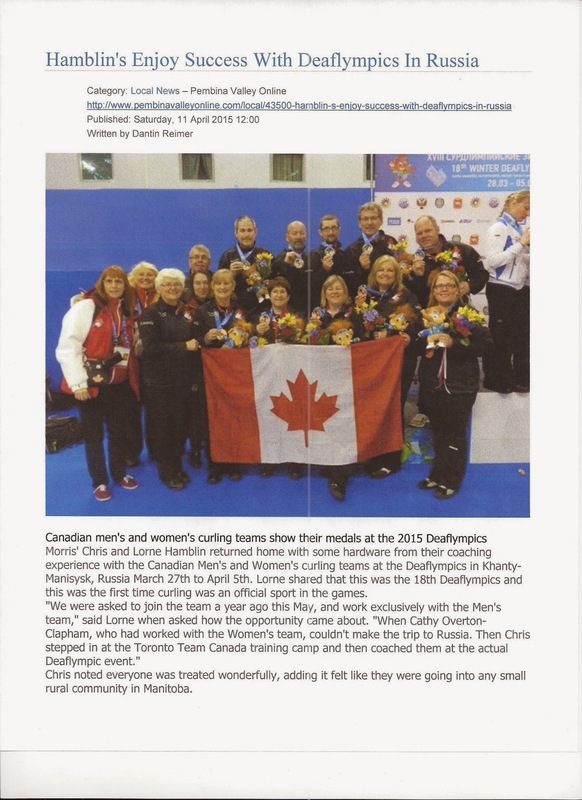 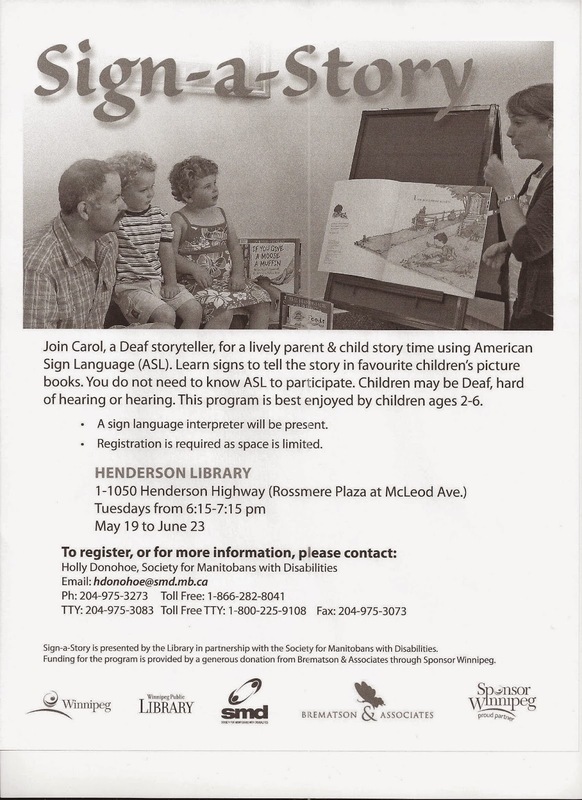 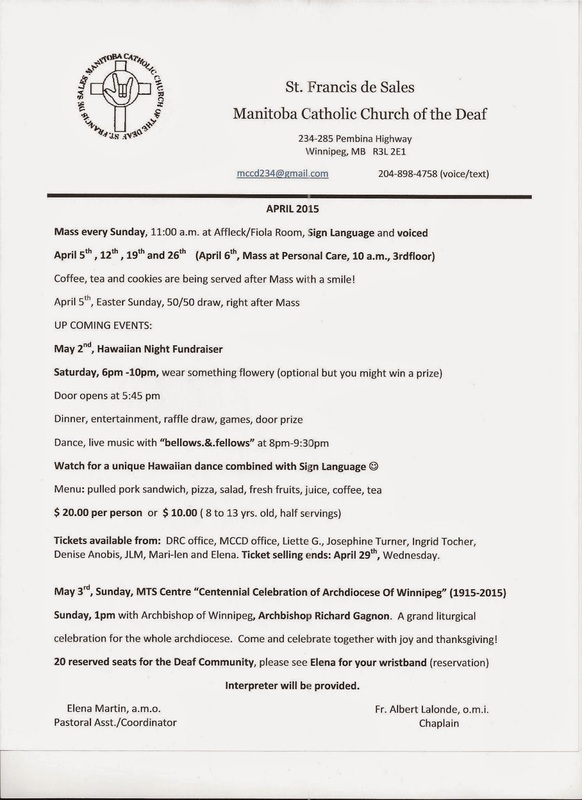 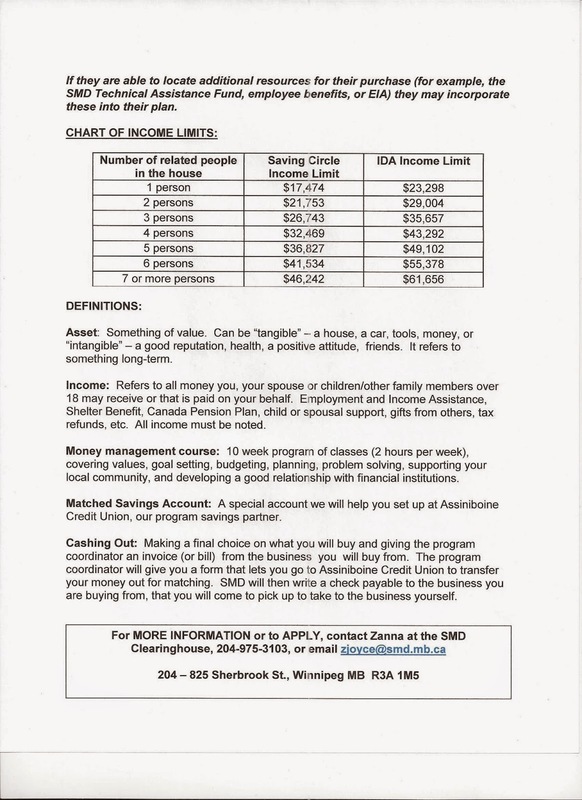 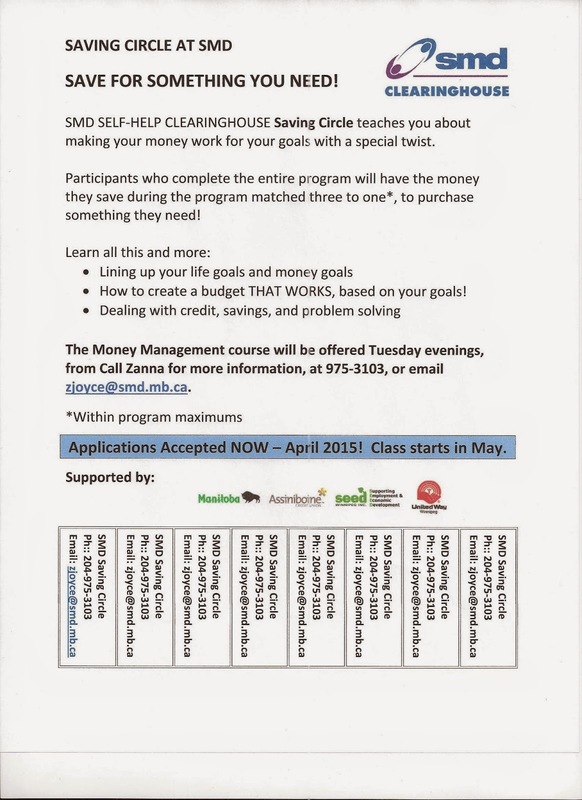 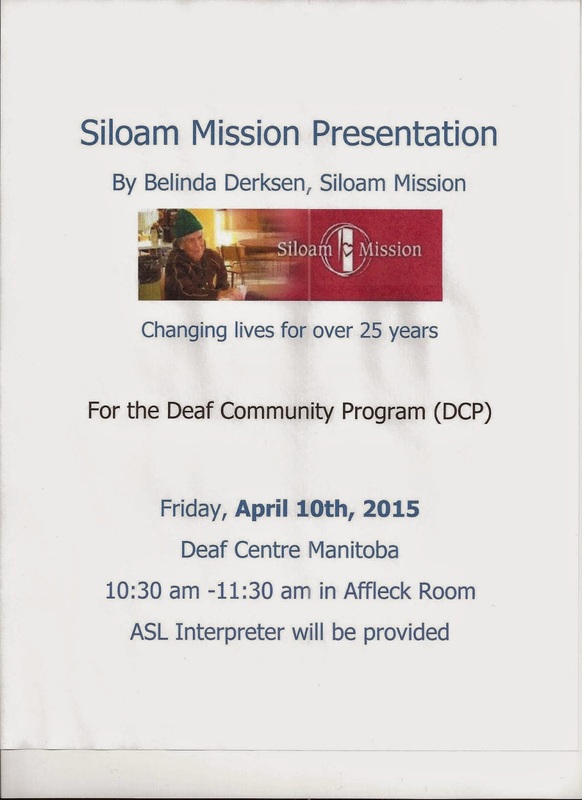 Manitoba Catholic Church of the Deaf (MCCD) April event! 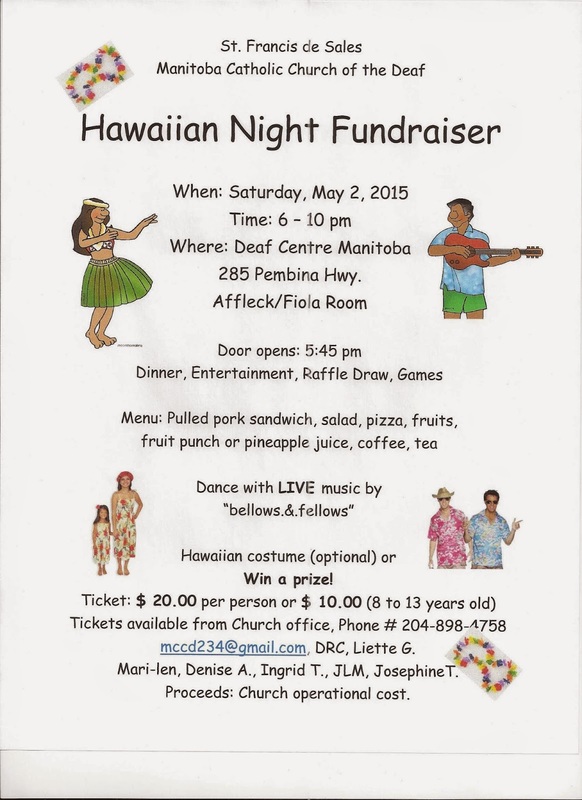 Canadian Association of Education for Deaf and Hard of Hearing-Manitoba (CAEDHH-MB) hosts Mental Health issues ! 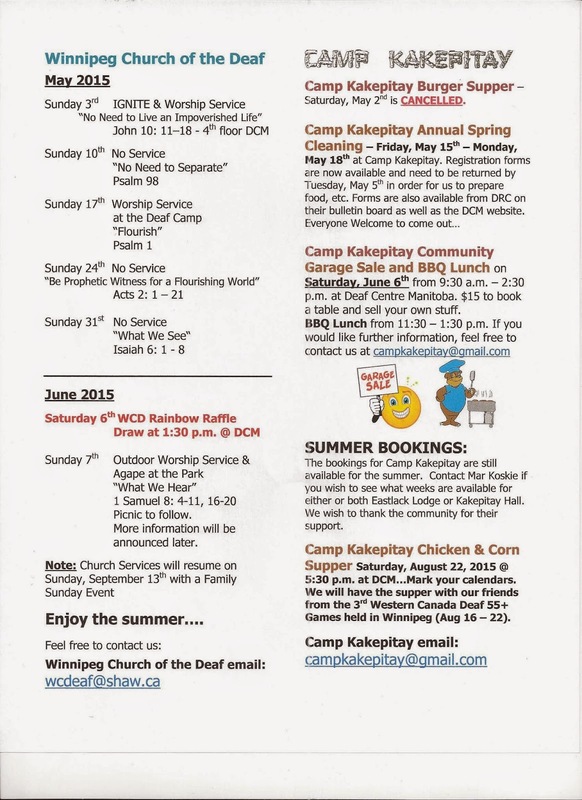 Aside from being one of the best places to visit during the summer, Shaw Park is also one of the best places to work. 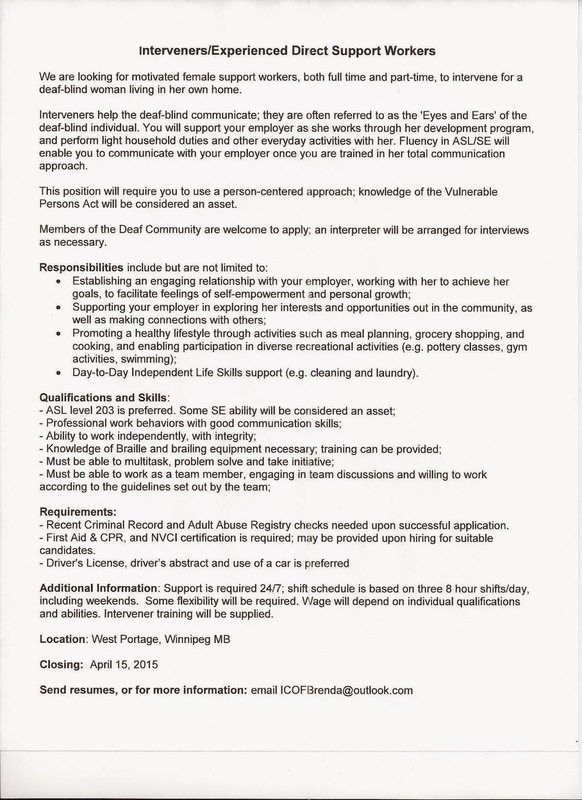 The Winnipeg Goldeyes will host their annual game day staff hiring night on Thursday, April 9 from 4-6 p.m. at Shaw Park. 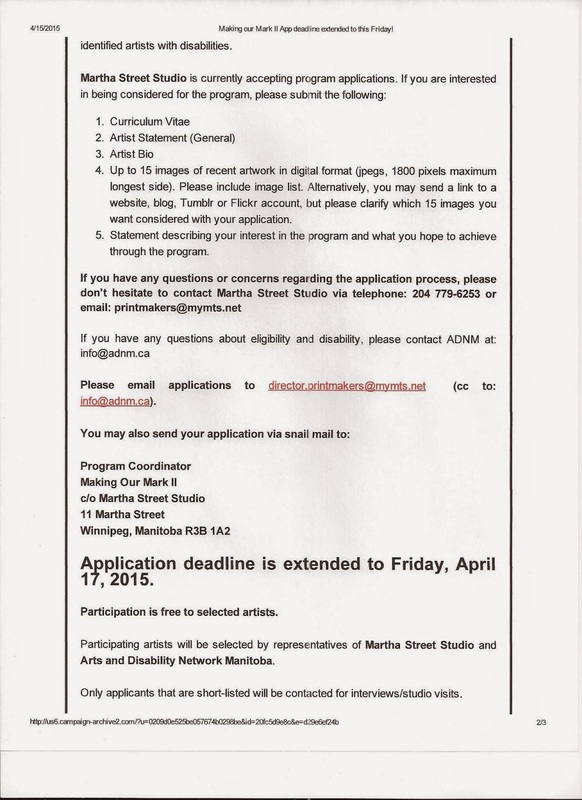 The organization is looking for individuals to fill the following positions. 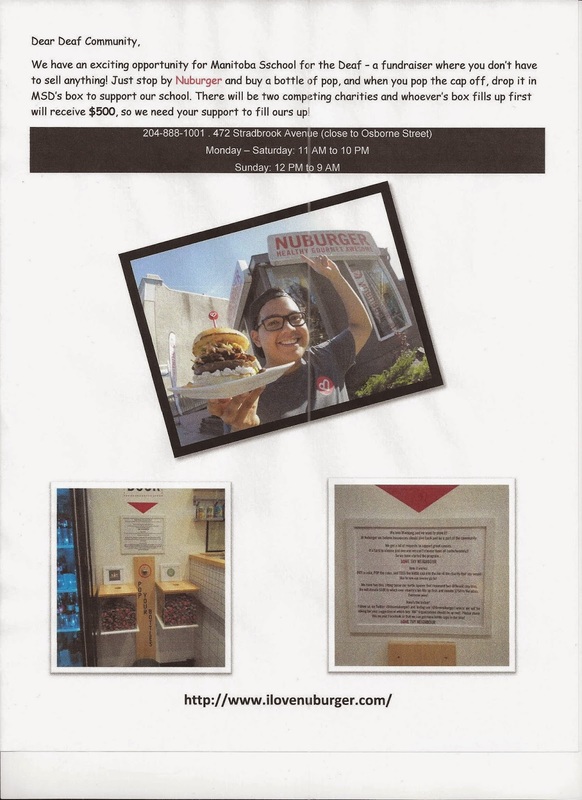 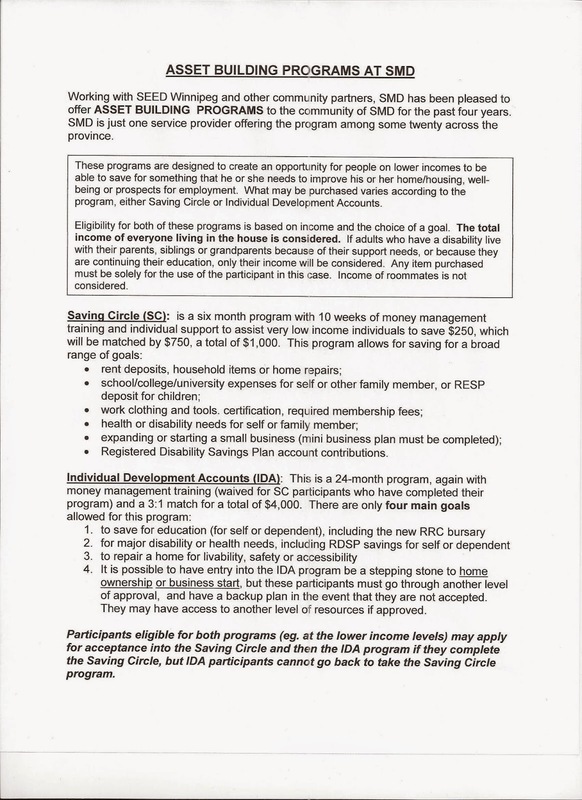 Applicants are asked to bring a resume. 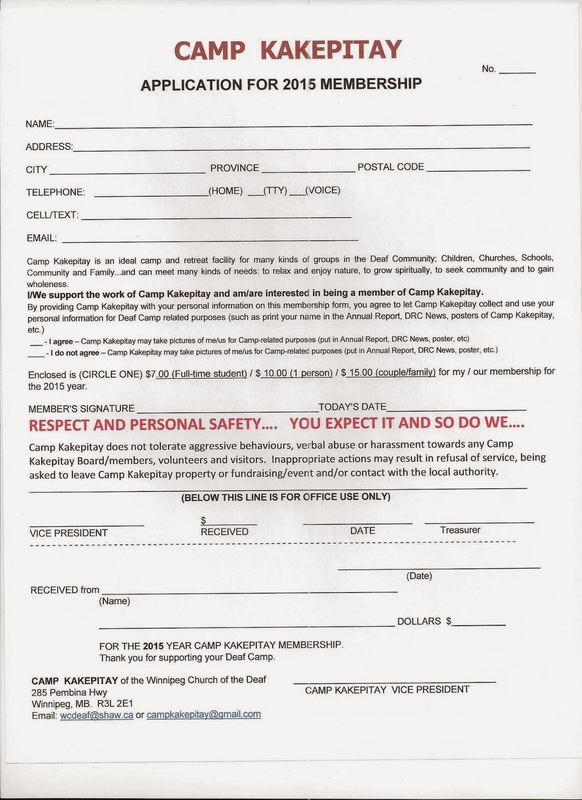 NO PHONE CALLS PLEASE. 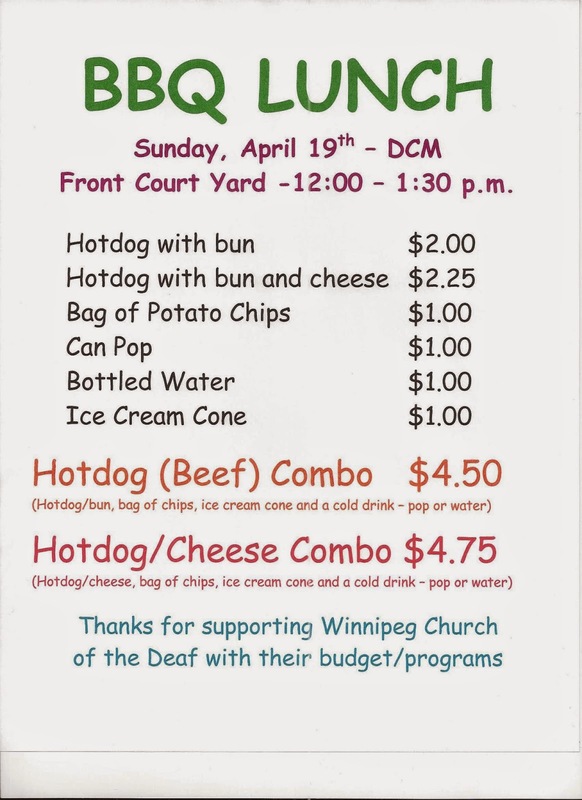 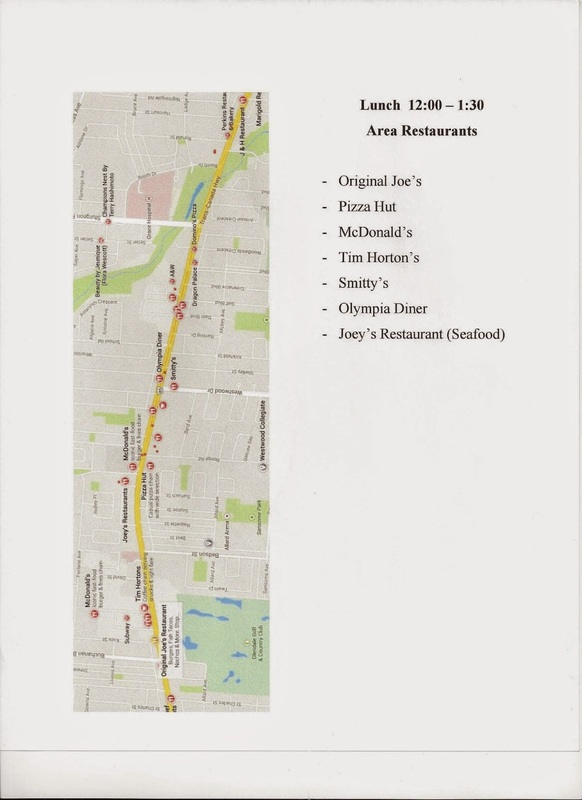 Shaw Park is located at One Portage Avenue East.